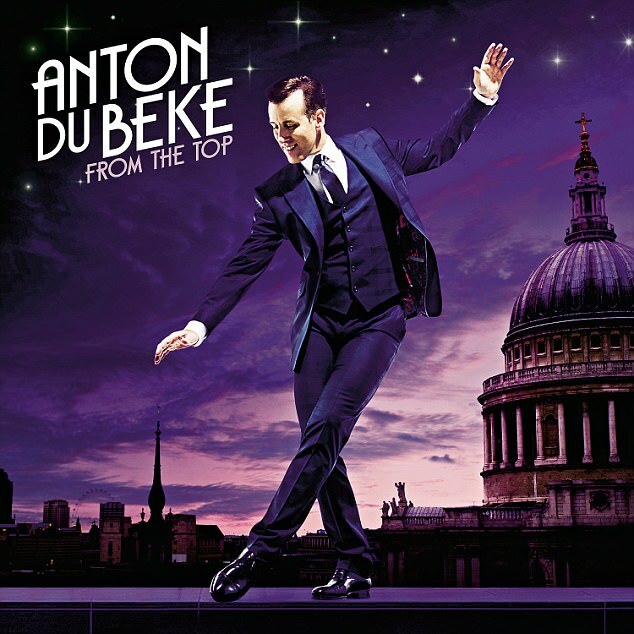 Anton du Beke, the stand-out star dancer from Strictly Come Dancing, showcases his many talents on the release of his debut album From the Top, out just in time for Christmas. Would I be cynical to assume this is a thinly veiled ploy to desperately salvage the likes of HMV out of their debt by exploiting a misplaced nostalgia for a ’simpler’ era, and capitalising on the confusion and arbitrary stress brought on by gift giving to relatives you don’t know that well? Don’t be so ridiculous – du Beke is our generation’s one-man Rat Pack, and this album is a seminal representation of all music has to offer us in the 21st century; how dare you suggest otherwise. The only valid question to ponder is why on Earth it took label executives so long before releasing this magnificent opus. ‘Something Stupid’ is a personal highlight, where du Beke’s interpretation of exposing yourself in the most vulnerable way you can only to be shut down in soul-crushing rejection sounds like a pleasant after-dinner anecdote, free from the dread of inadequacy. Better to not get caught up in the demeaning and depressing reality of dying alone, eh, Anton? He’s got the right idea! This album caters perfectly to everyone’s tastes: the Arctic Monkeys cover keeps your young hipster teenage sibling happy, while the ‘Moon River’ cover will make your granny swoon. Du Beke reaches his peak of extravagance in ‘Putting on the Ritz’, yet is endearing on the closer of ‘It’s The Most Wonderful Time of the Year’, which is surely an irresistible rendition for everyone during the festive period. My only complaint about From the Top is that it simply isn’t long enough for du Beke’s potential as an icon to fully manifest. Only 17 songs?! We’re left begging for more. From the Top isn’t just a stocking filler it’s an essential. Everyone you know needs at least one physical copy of their own. Better get to it while stocks last.